The NY Fashion Week Fall/Winter season 2018 featured a wide range of new colors for both men’s and women’s attire. The fashionable clothes that were displayed on the catwalk also featured different classic color palettes for the fall/winter season. 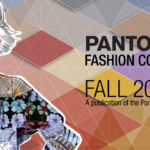 The Pantone Fashion Color Trend Report is a report that reviews the top color choices from designers during the NY Fashion Week Fall/Winter season 2018. 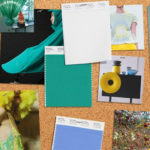 The report states that the creative new colors used during that week-long event are geared towards promoting self-expression, personality, and individuality. 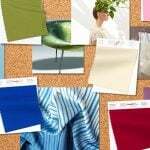 The report also highlights that the designers move away from colors that follow cyclical trends and instead go for colors that transcend seasons. 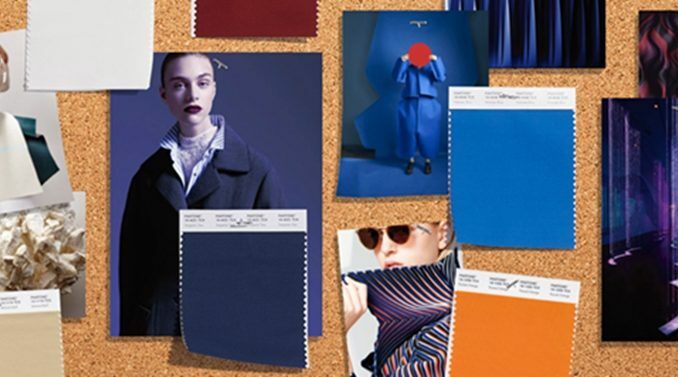 Let us take a deeper look into the top 10 color palettes as well as the top 5 classic color palettes during the NY Fashion Week Fall/Winter 2018–innovative and awe-inspiring colors featured in the fashion color trend report. Scrumptious deep red, whose rich and juicy depth seduces and entices the eyes. A pleasantly brave and extrovert red shade that’s profuse in its appeal. A cool blue that resonates with a starry-eyed blue twilight. Spicy yellow shade adds a fun and a touch of vibrancy to the color palette. The sophisticated and urbane green hue adds authenticity and depth and promotes neutrality. This cozy orange adds a certain warmth and comfort to the event. Ultra violet, color of the year 2018, is imaginative and futuristic, shedding light on what is to come in the future. A gracious and cultivated shade projects airiness and adds a free and open spring-like feeling. This pungent and effervescent yellow-green shade takes center stage. It steals the show and draws all the attention that comes with it at will. A classy and elegant blue-green shade projects a rich impression. Eternal sea of blue is magnificent to behold. The vast and unending blue shade moor the palette. Creamy white touch balances everything out. Natural camel shade with a cute and unpretentious appeal. Unobtrusive soft gray shade that is timeless. An adaptable and easy-going toasty polished brown shade that screams retro.